First of all, latin names really "simplify" taxonomy, this might shock some of you ! But a shell (a vegetal, an animal or a mushroom) is always called by local populations by various names. This means that a particular specie may have several local names (vernacular names). We woul have then to learn all the different names, in many different languages, to understand each other... We still use binominal nomenclature since Linné and it is "universal" (worldwide should be more true...). The first of these two names is the generic name wich is written with block (first) letters. The genus regroups all of the species wich have close anatomical features. The second name is the species name and must be written without block letters. The species regroups all the similar specimens being able to breed. These two names will also be followed by the author's name and the denomination year (after a comma). 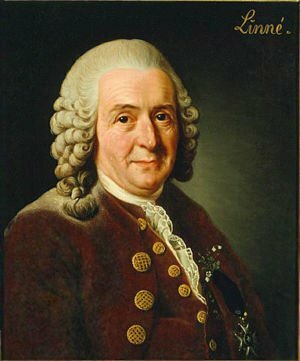 Linné is the only author who has the privilege of having his name abbreviated to the first letter. 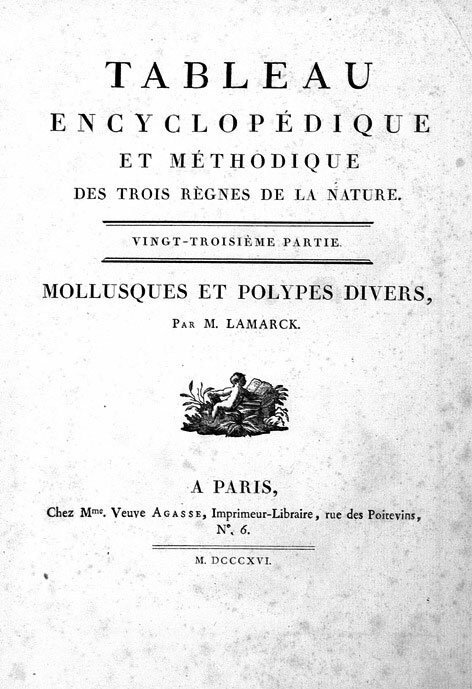 To help classify mollususcs, subgenus were used too to simplify huge genus. (Block letters). In our example Cypraea bistrinotata Schilder & Scilder, 1937 belong to the Pustularia Swainson, 1840 subgenus. In the same way we also use subspecies names. (No block letters). In the same way, we also use formas names (f.). forms are not recognized anymore by the International Code of Nomenclature though (since 1960). They are for collectors a great help anyway ! With the revision of the systematic, many species are displaced from a genus to one other and in this case the author's name and the denomination year will be written into brackets. Nomina Nuda = n. m.
It is the specimen used by the author to first describe a species. If the author has several specimens, then he can (should) add some more one called paratypes. When an holotype is destroyed or lost, a paratype is choosen to replace the holoype and is called lectotype.